The attack of IS group on Sinjar four years ago resulted in 1,293 Yazidis killed while there are still 3,117 Yazidis (1,452 women and 1,665 men) remaining under IS enslavement and their whereabouts unknown, according to the Kurdish Regional Government of Iraq. 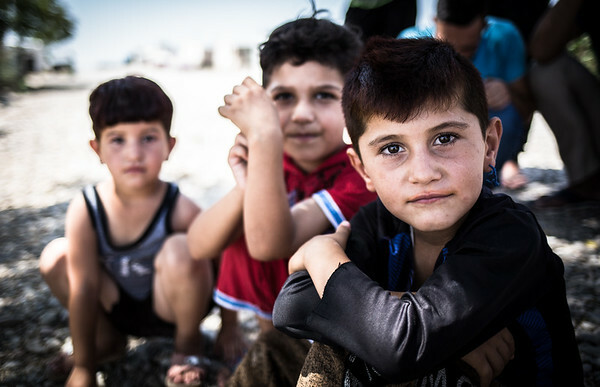 2,745 children have become orphans and face an uncertain future in displacement camps. There are some children whose entire families were killed in the war against the Islamic State group, many buried in the 63 mass graves found in the area.